Given the significance of the two-wheeler industry in the Indian automotive context, Bosch India aims to contribute more than one-third of Bosch’s global Two-Wheeler & Powersports business. “It is a target we aim to realize by the end of the decade,” said, Sandeep N, regional business head, Two-Wheeler & Powersports business. 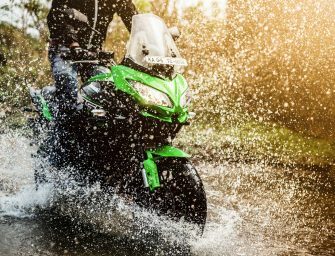 An estimation from Bosch’s accident research study suggests, that every third accident involving a two-wheeler in India can be avoided through the implementation of motorcycle ABS. Going beyond, the equipment can also reduce the collision speed of every fifth accident thus helping reduce the severity of injuries sustained. The engine management system (EMS) has been tailored to the requirements of emerging markets, especially to Asian countries like India. The EMS includes a control unit, a fuel injector, and software that makes it unnecessary to use individual sensors in the vehicle. By implementing new manufacturing processes and intelligent software algorithms, Bosch has been successful in keeping the development cost effective. Bosch’s EMS can help India’s wide-ranging two-wheeler segment make the transition to the next level of emission regulations as they become applicable. 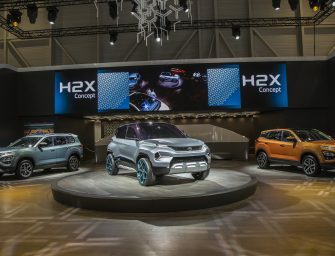 Compared with the traditional carburetor offering, and depending on the situation, the electronically controlled fuel-injection system can reduce fuel consumption by up to 16 percent. 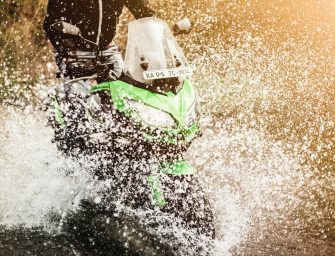 Apart from paying significantly less for fuel when compared to a conventional carbureted vehicle, Indian riders can benefit from better cold-start performance as well as a more spontaneous engine response. An entire platform of two-wheelers in India has been built around it, which enables vehicles in the country to cost less but emit cleaner air. The Two-Wheeler & Powersports team in India has played a significant role in the development of the EMS. “We had to create a simple system capable of withstanding the two-wheeler environment at a price point that is both affordable and enables mass migration,” commented Mr. Sandeep N on the development of the EMS. Connected vehicles are the norm of the future and two wheelers will be no different. The availability of digital intelligence in a two-wheeler will pave the way for multiple functionalities that can be realized with an app-based approach. 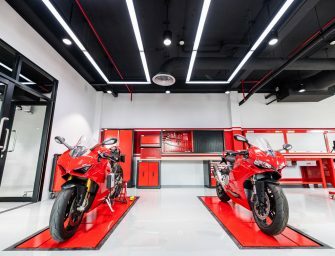 Digital connectivity will ensure that two-wheelers are not just safe and clean but fun and connected as well. 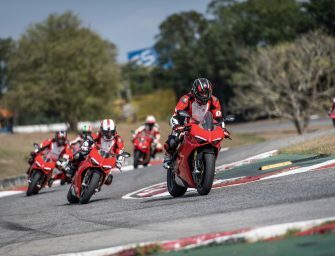 Bosch already has various motorcycle connectivity solutions in its portfolio. The integrated connectivity cluster (ICC) is a rider information system that can connect motorcycles, smartphones and multiple apps. Through this the two-wheeler is enabled with rich functionalities, such as navigation and traffic guidance. Furthermore, it also offers lifesaving functions such as eCall – an automatic emergency call service in case of an accident. “It won’t be long before we start to see increased demand for these connected functions in India. Bosch is getting ready for it,” said Mr. Liersch.